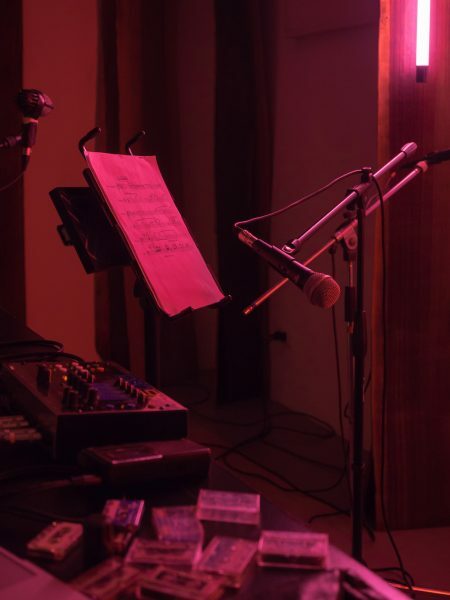 “Boerum Moraine” is a new work by Chris McIntyre made specifically for this collaboration with Lea Bertucci: alluvium music made with low frequencies and other auditory debris. 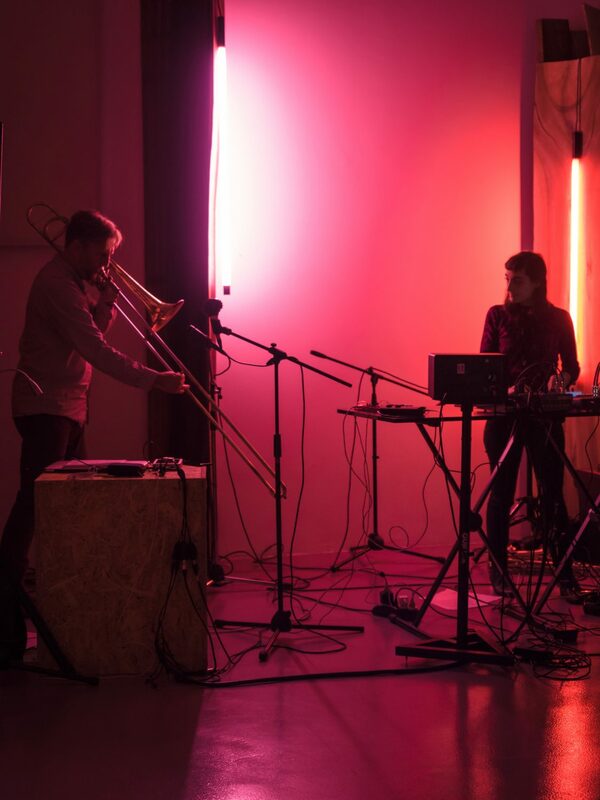 Reeds and trombone are heavily mic-ed to better equip their sound in negotiating the topographical contours of the soundtrack. Moraines are whats left after the glacier melts. “Our Collective Cynicism is a Product of Failed Revolution” is a piece for amplified trombone and tape written by Bertucci and developed in collaboration with McIntyre. The piece is a meditation and sonic metaphor for the limits of perception of changing external conditions. At a time when many are asking “how did we get here?” the piece examines the way that listeners adjust to glacial changes in sound, just as the changing conditions of our society are what we have come to accept as the norm. Lea Bertucci is an American composer and performer whose work describes relationships between acoustic phenomena and biological resonance. In addition to her instrumental practice (alto saxophone and bass clarinet), her work often incorporates multi-channel speaker arrays, electroacoustic feedback, extended instrumental technique and tape collage. 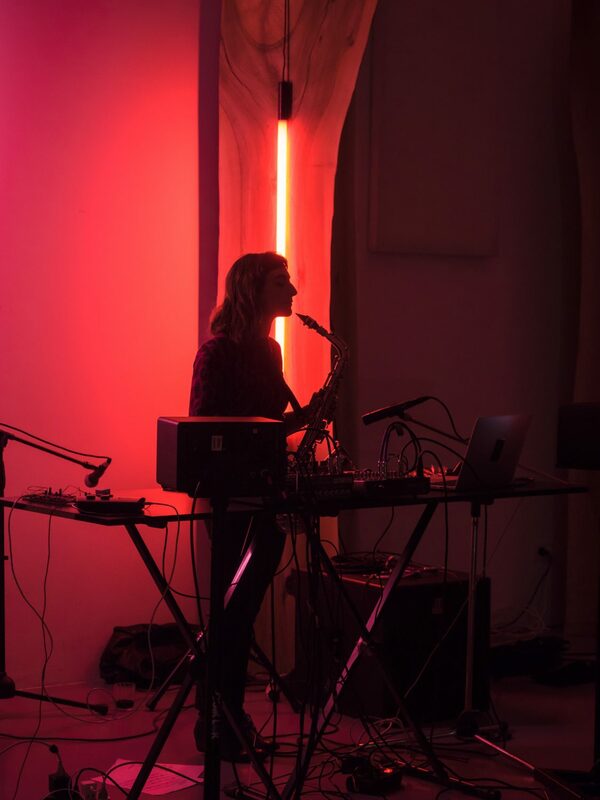 Deeply experimental, her work is unafraid to subvert musical expectation. Her most recent release on NNA Tapes features tape collage plus extended technique on string instruments including viola, cello and double bass. Christopher McIntyre leads a varied career in music as a performer, composer, and curator/producer. He interprets and improvises on trombone and synthesizer and composes for TILT Brass, UllU duo, and Ne(x)tworks. He has recorded for Tzadik, New World, POTTR, and Mode. Curatorial work includes projects at The Kitchen, Guggenheim Museum, Issue Project Room.